CREEMORE, ON – Creemore Springs Brewery has announced the launch of a new brand name to be used on a series of “experimental small-batch” beers. 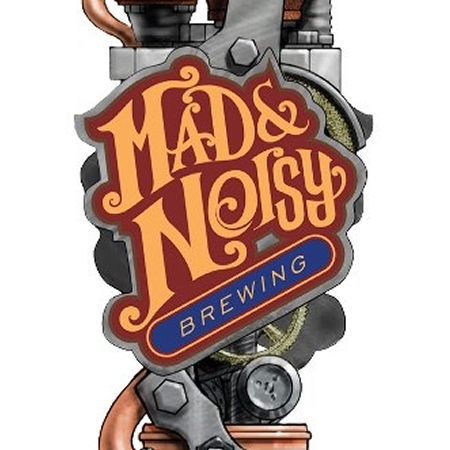 Mad & Noisy Brewing takes its name from the Mad River and Noisy River, which intersect in the town of Creemore where the brewery is located. Hops & Bolts IPL is a draught-only beer that will be available on tap at select pubs and restaurants throughout Ontario for a limited time. Had a chance to try this brew tonight at the Prince Albert Pub in Mount Albert. It really is a nice smooth IPA that is brewed to the traditional “hoppy” taste. You have to love a strong smooth bitter taste to appreciate this brew – I do! It’s real beer! Where can I get more? Enjoying this IPL now at McQueen’s Pub in Toronto. Mighty tasty!